Ever since Erlend Oye did his DJ Kicks album back in 04' I have been a fan of these DJ Kicks records. A chance to hear a DJ set from one of your favorite artists, who can pass that up. 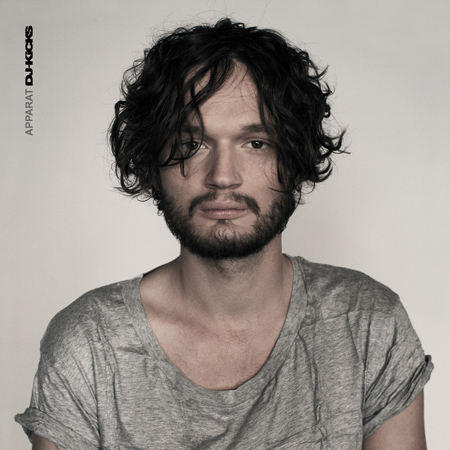 Next up on this prestigious line is Berlin's Apparat. We previously wrote about a great side project he did with Modeselektor aptly titled Moderat here. The album is scheduled for release October the 26th, but you can download a free track from the record, the beautiful electronic track "Sayulita" which is an original of his here. Don't even have to give your email or anything. Check out that track, plus the first part of an interview he did regarding the record below. Can't wait!